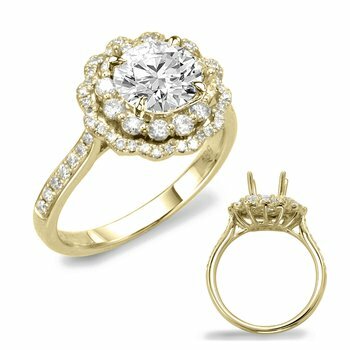 * All styles are priced with GH Color, SI Clarity diamonds and are priced at $1300.00 Gold, $1000.00 Platinum and $800.00 Palladium. 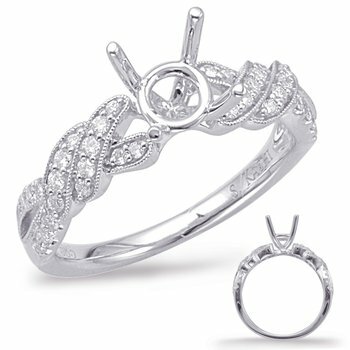 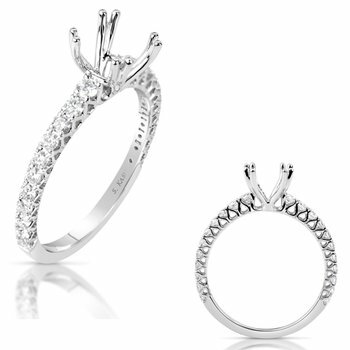 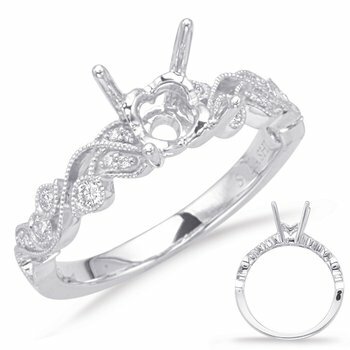 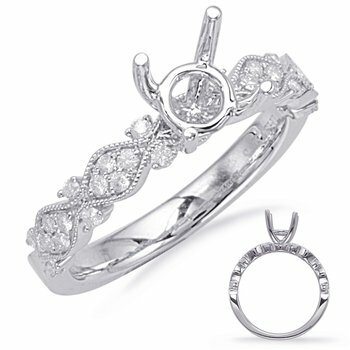 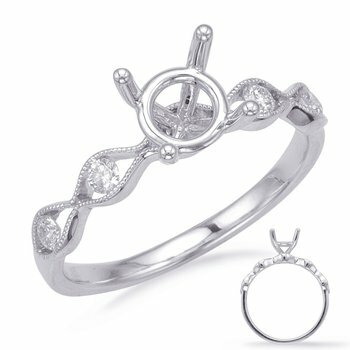 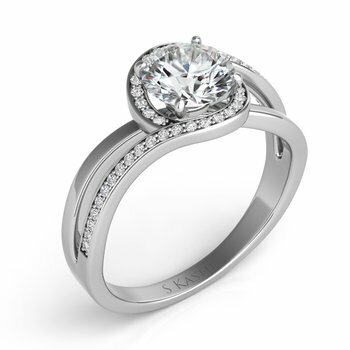 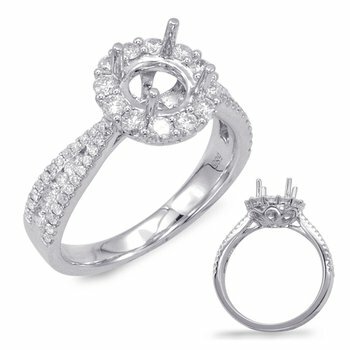 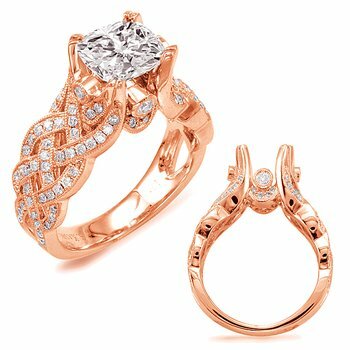 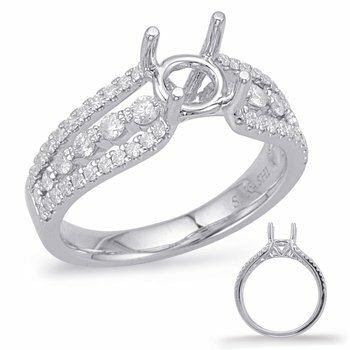 The price of the center diamond is not included in the semi-mount price unless otherwise noted. 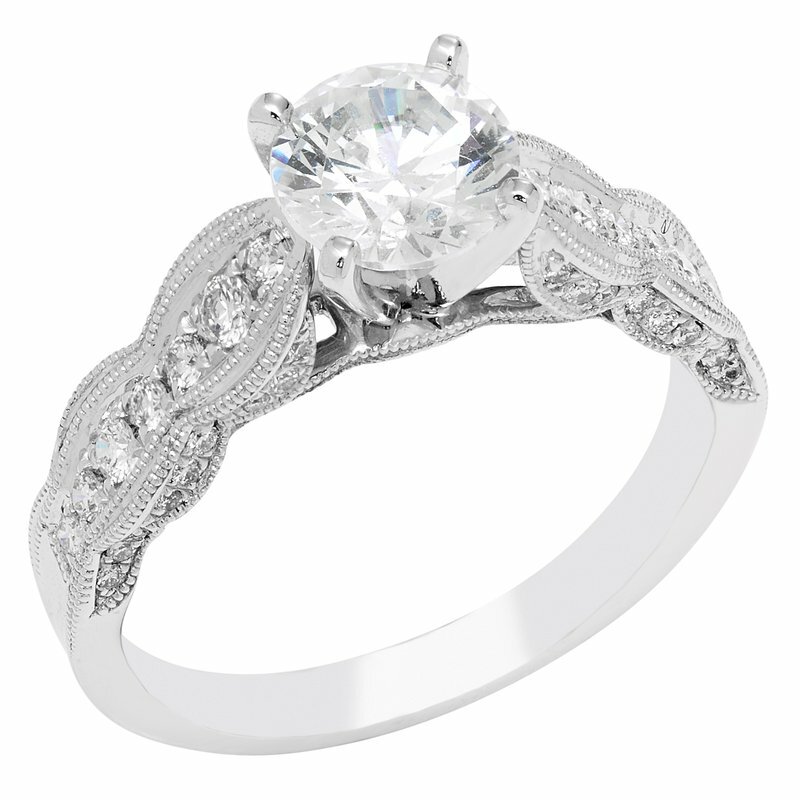 Since 1944, family-run Mercury Ring has been synonymous with quality, style, elegance, and timelessness. 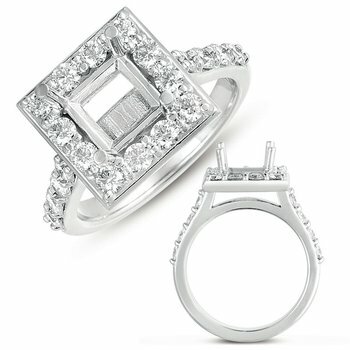 Mercury's jewelry captures the magic of love and romance, with a continual refinement of classical designs and the introduction of new elements that create the unique styling for which Phyllis Bergman, president and designer, is famous. 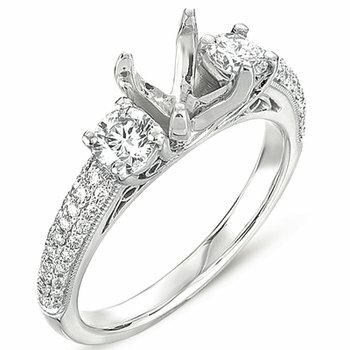 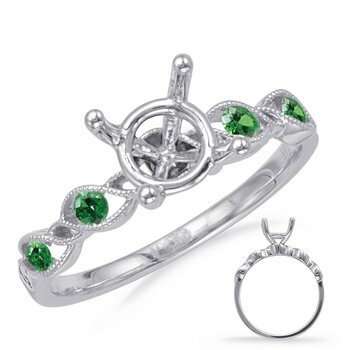 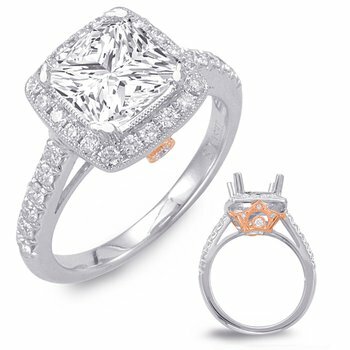 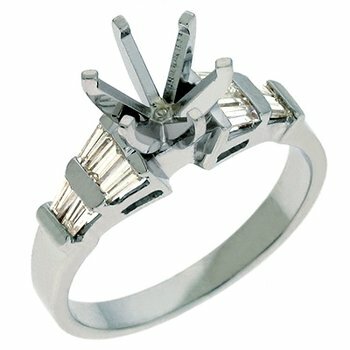 As a manufacturer, Mercury Ring is always focused on its retailers, accommodating the needs of each and every customer with passionate dedication, from the Quality, Design, and Pricing of Its Jewelry - to the seemingly endless options for Customization - to its commitment to personalized customer service!